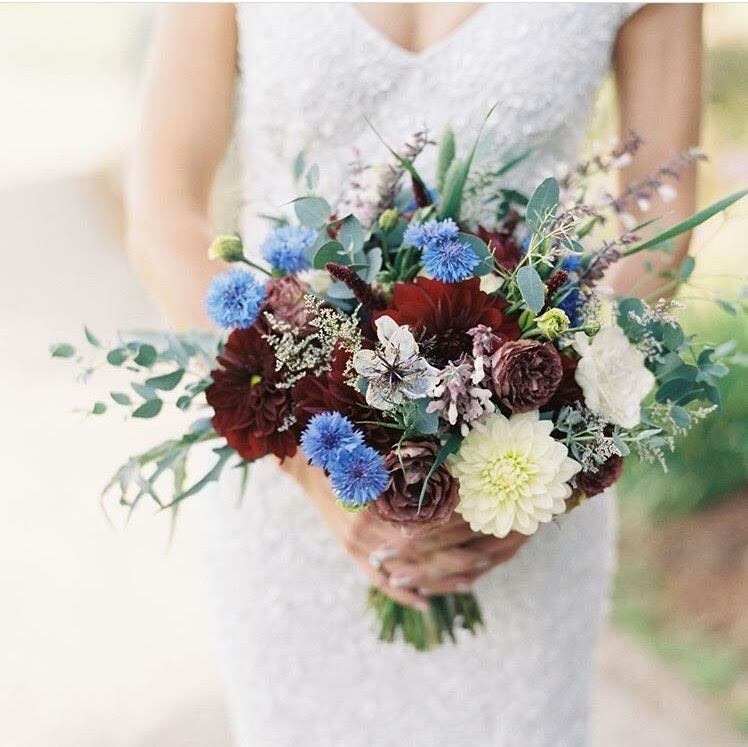 — Wedding Client L. H.
When you choose Certified Organic, locally-grown flowers for your home or event, you’re supporting your local economy, good working conditions, and sustainable growing practices! We grow 3 acres of flowers from May through October that include bulbs and annuals in varieties and colors that change throughout the seasons. We grow a dozen varieties of stunning dahlias, sunflowers, delphinium, and many more varieties of accent foliage and flowers. Find Blue House organic flowers in seasonal bouquets and bunches at our 6 weekly Bay Area farmers’ markets. Become a member of the Blue House Farm CSA program to have a weekly bouquet delivered with your farm box. You can also find our flowers through GoodEggs.com and at Bi-Rite Markets. Have a wedding or event coming up? We work with you to choose the best of the season, grown and arranged by our expert farm staff, or purchase bulk buckets of fresh cut flowers to arrange with your friends. 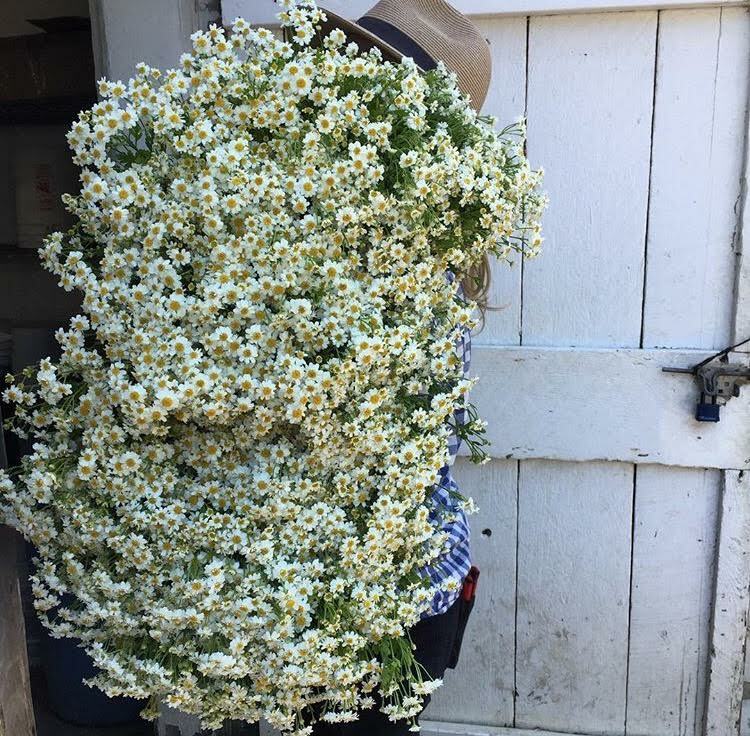 For wholesale information or a custom quote, call our Flower Manager, Kasey at (650) 879-0704 or email flowers@bluehousefarm.com.